A reciprocating steam engine is used to convert heat energy into mechanical energy. This is an old method of energy generation early engineering practice. Nowadays steam turbine or internal combustion engines are used for the same work. But the steam engine has many specialized applications. 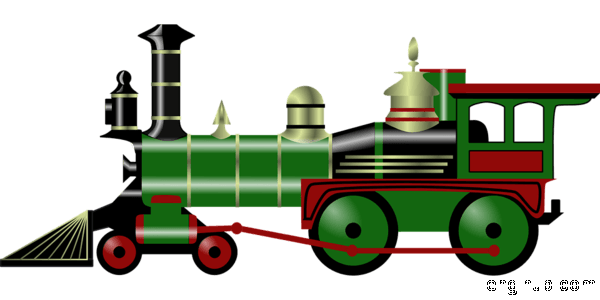 Hence these steam engines can be classified according to its construction and operating features. In a single-acting engine, there is only one stroke per revolution of the crankshaft as steam acts on one side of the piston. But in a double-acting engine, two working strokes per revolution are obtained as steam acts on both sides of the piston. 01) Low-Speed Engine, Where engine runs at 100 or less revolution per minute. 03) High-Speed Engine, Where engine runs above 200 or more revolution per minute. 01) Condensing Engines, Where exhaust steam passes into a condenser at a lower pressure than an atmosphere. 02) Non-Condensing Engines, where exhaust steam passes directly into the atmosphere. 01) Throttle Governing, in this method the speed of an engine is controlled by means of a valve in the steam pipe which regulates the pressure of the steam entering the engine. 02) Automatic Cut-Off Governing, in this method governor, controls the quantity of steam admitted to the cylinder while the pressure of entering steam has remained constant. 02) Compound Steam Engine, where the conversion of heat energy of steam into mechanical work occurs in two stages with high pressure and low-pressure cylinder. Besides above classification, the steam engine can also be classified according to its length of working stroke i.e. short stroke or long stroke engines and position of crank i.e. side crank or center crank engines.